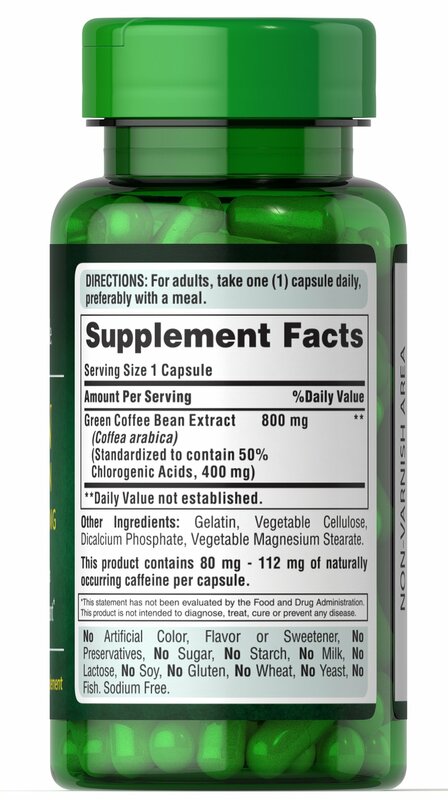 Green Coffee Bean extract is made from coffee beans that are not roasted. 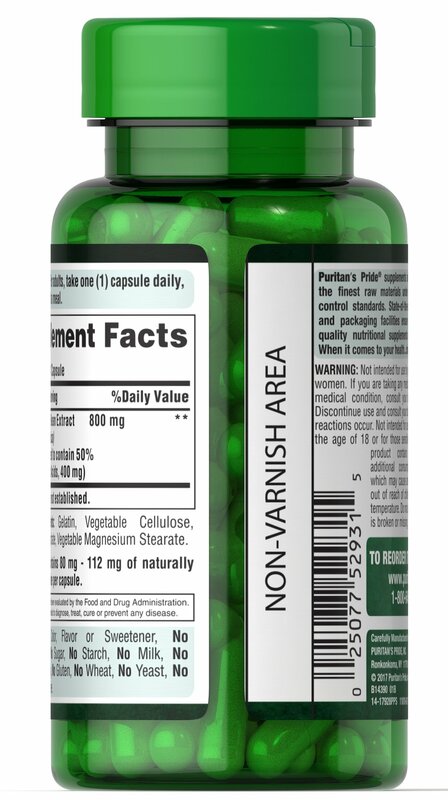 This unique extract provides 45 percent chlorogenic acids. 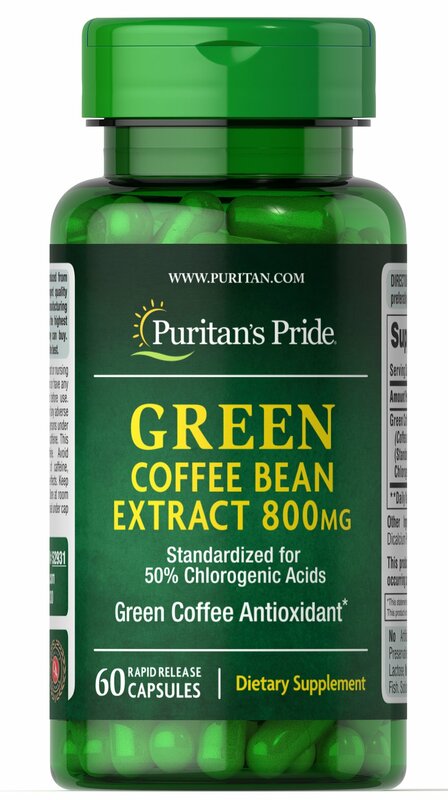 Green coffee is a major source of chlorogenic acids in nature and contains antioxidant properties. 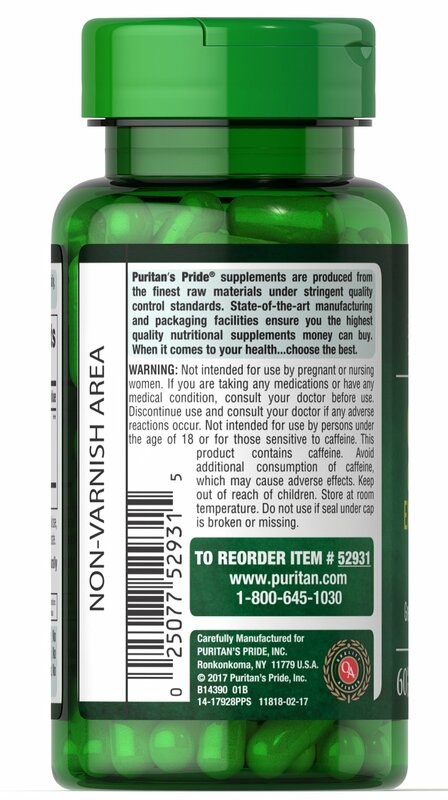 ** Includes 60 rapid release capsules.